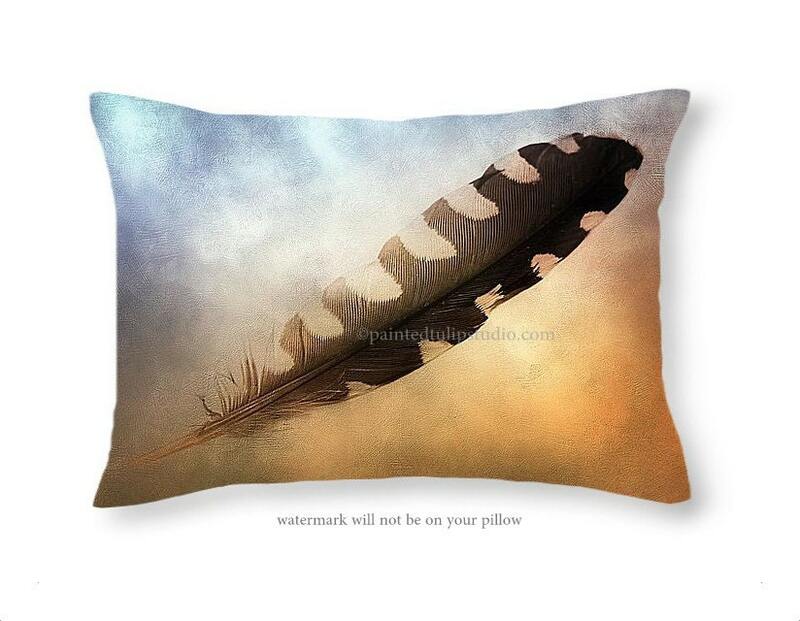 From my image ''Spirit Feather''. A serene floating feather, riding the currents between heaven and earth, this spirit feather brings a message of hope and self discovery. Now is the time to awaken your spirit and soar to new heights. 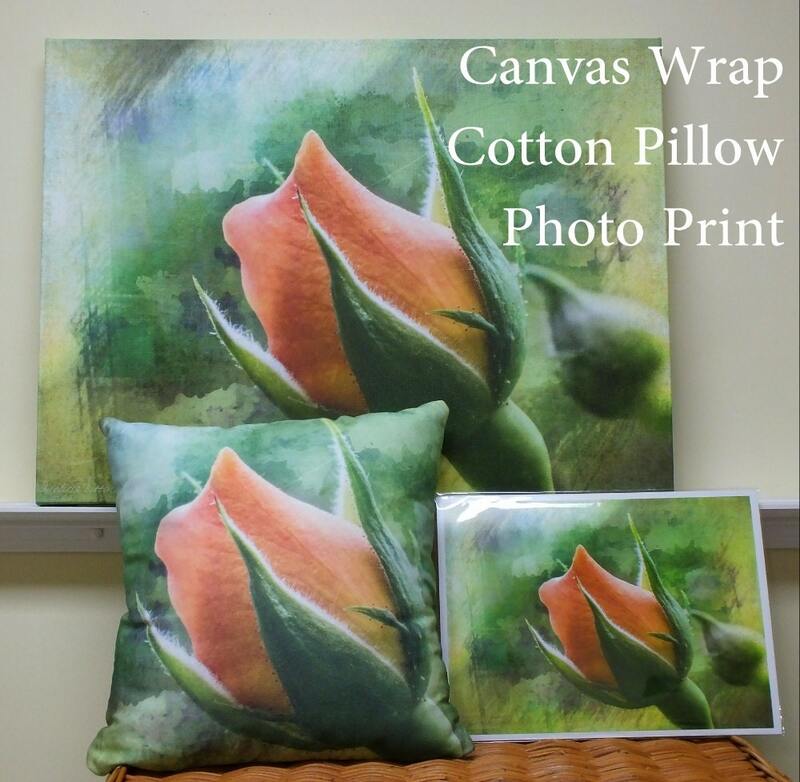 20'' x 14'' home decor pillow. Perfect size for pillow layering and for a travel pillow. Option for the cover only or cover with the pillow insert.